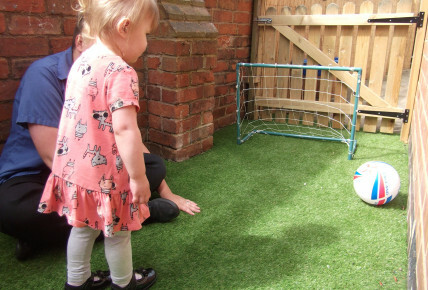 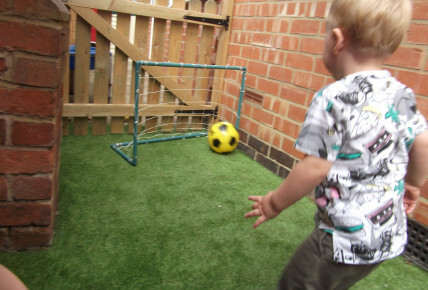 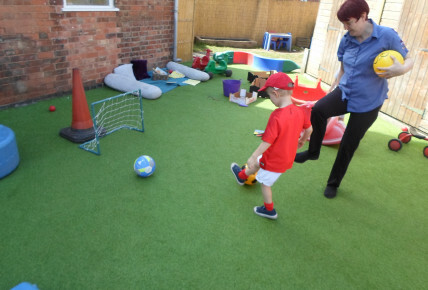 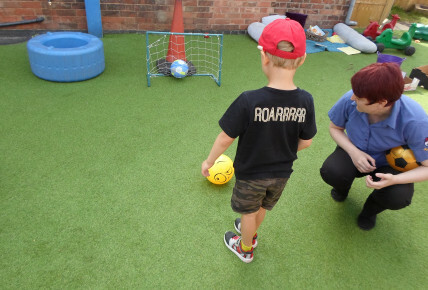 To kick off the first day of our Enrolment Week the children here at Busy Bees in Loughborough have been taking part in a penalty shoot-out. 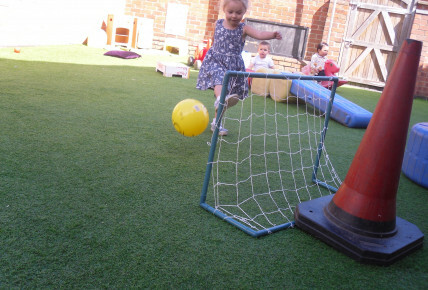 The children had lots of fun kicking the footballs and scoring lots of goals aginst their friends. 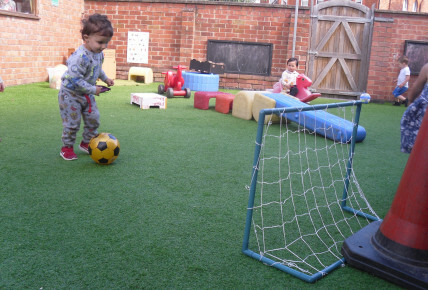 Join us tomorrow for the second day of our Enrolment Week where we will be tasting different food from around the world.